Western Tucana spreads from center to the left-hand edge, where it joins with the stars of eastern Tucana. South is down and to the left. 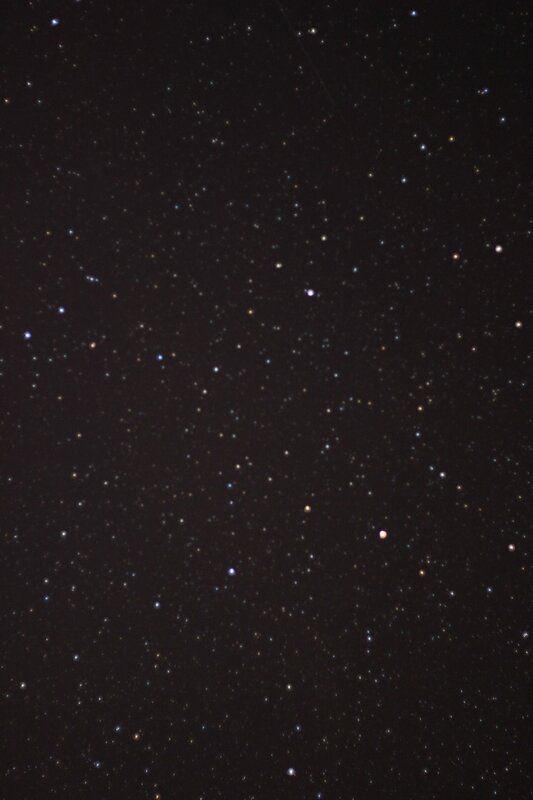 The luminary, Alpha Tuc, is just down and to the right of center, while Gamma is just above and to the right of center. Epsilon, which connects this image with that of eastern Tucana, is just above far left center. 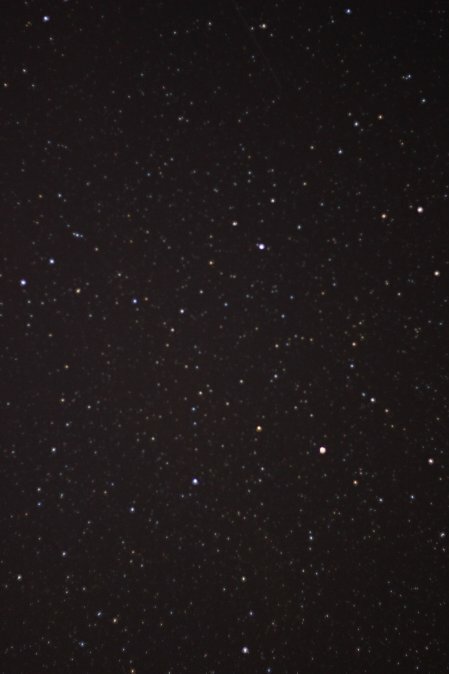 Southern Phoenix is at the top, southern Grus is at center right, and Indus (with Epsilon Indi just below the right-center edge) is down at lower right. The Small Magellanic Cloud, which lies within the constellation, is down and to the left off the picture. See Tucana in context with Octans and the Small Magellanic Cloud.